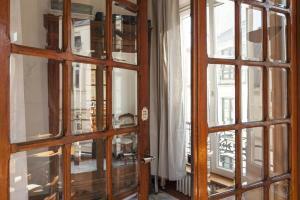 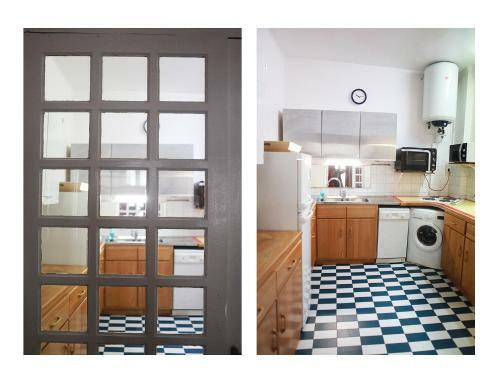 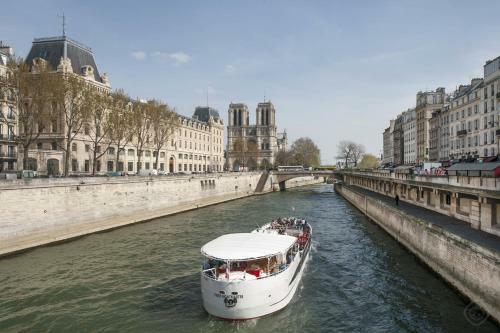 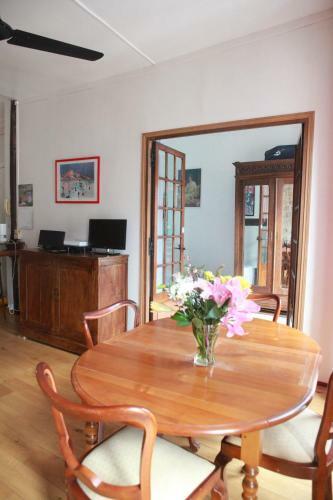 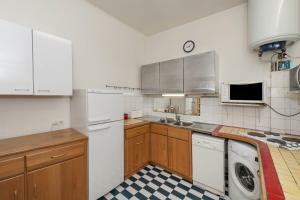 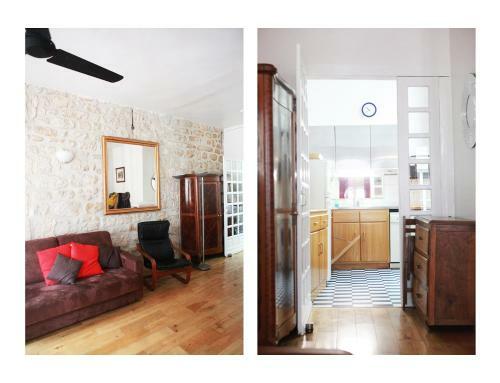 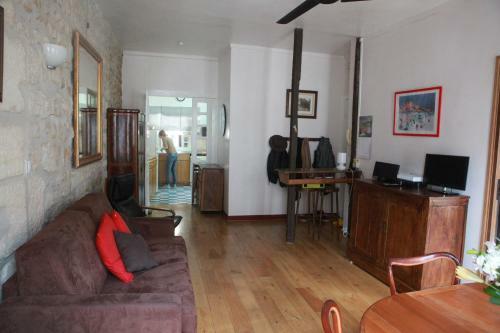 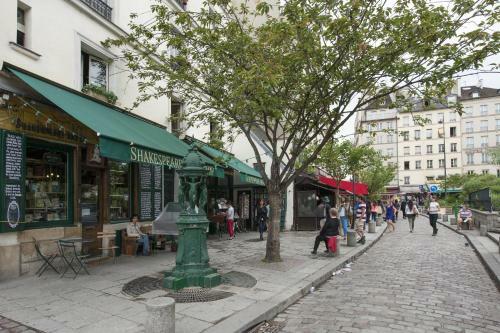 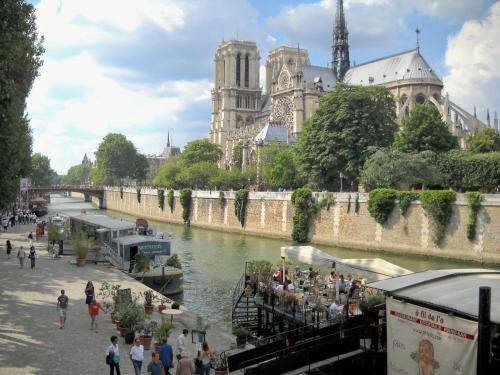 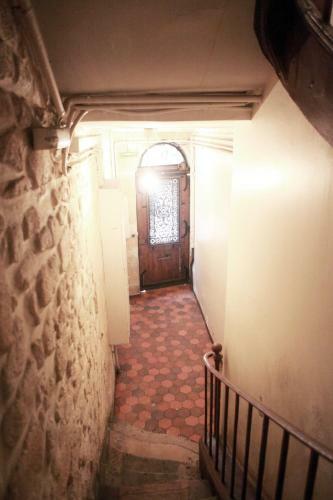 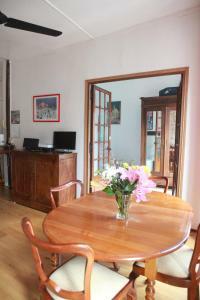 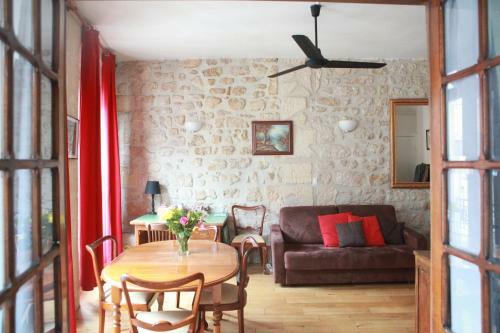 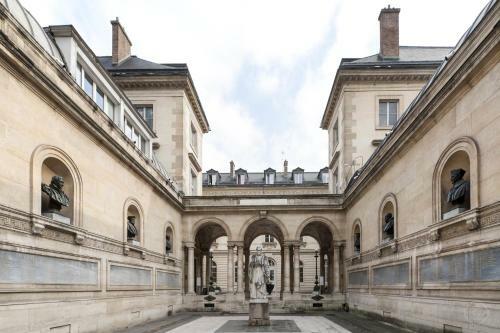 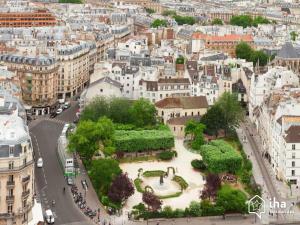 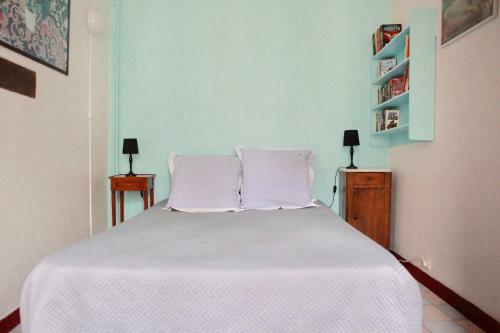 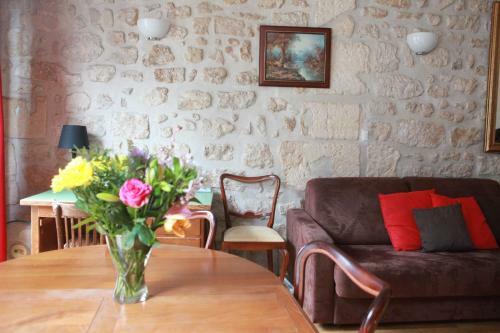 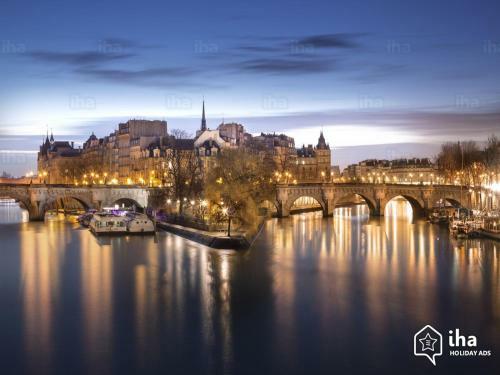 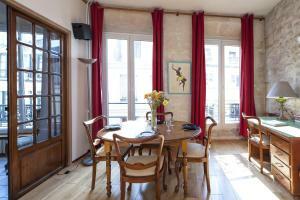 Located 400 metres from Notre Dame Cathedral and a 12-minute walk Louvre Museum, Notre-Dame apartment Paris offers accommodation with a kitchen in Paris. 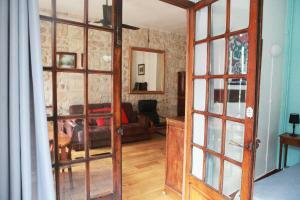 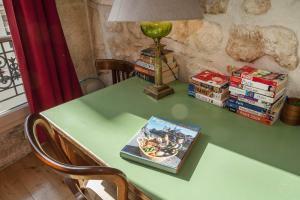 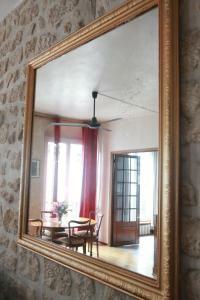 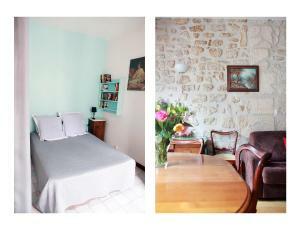 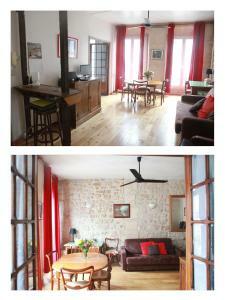 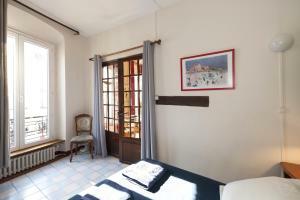 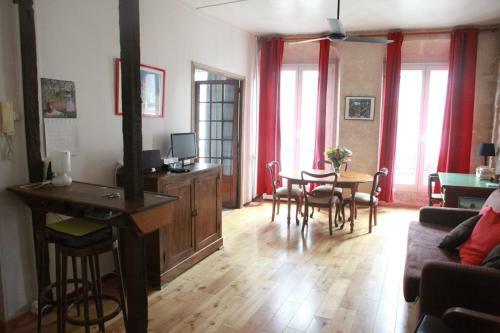 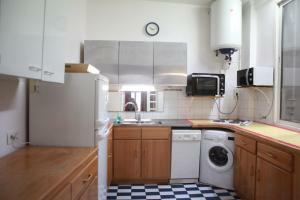 The property was built in 18th century, and features accommodation with free WiFi. 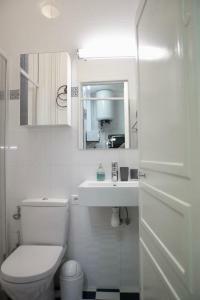 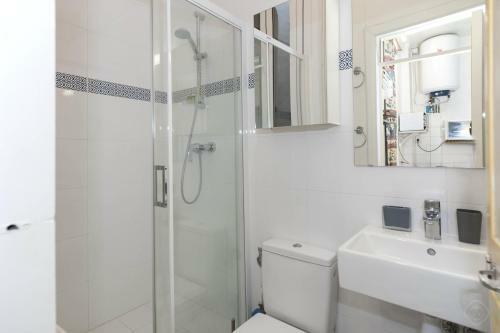 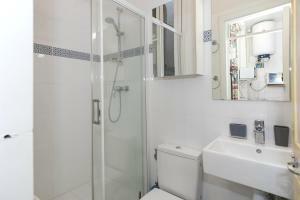 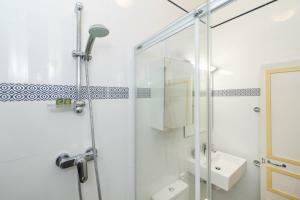 The apartment consists of a bedroom, a living room with a sofa bed and a bathroom with a hairdryer. 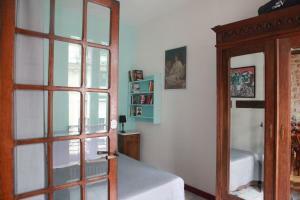 A flat-screen TV with cable channels is available,air conditioning, as well as a kitchen. 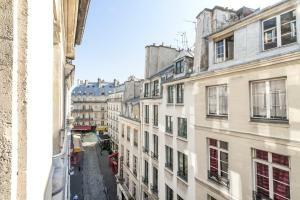 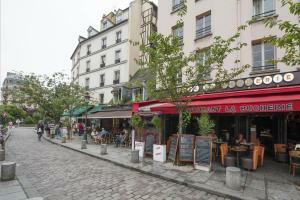 Pompidou Centre is 1 km from the apartment. 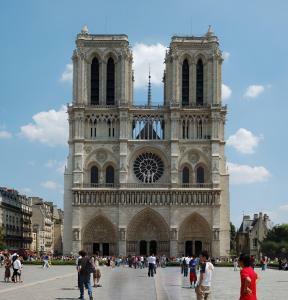 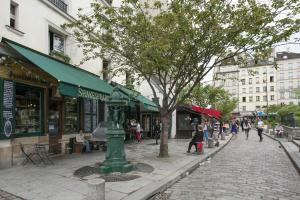 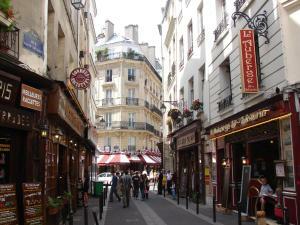 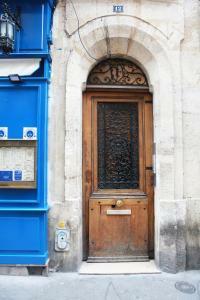 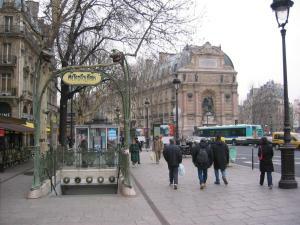 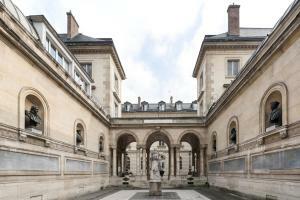 The nearest airport is Paris - Orly Airport, 14 km from Notre-Dame apartment Paris. Please note that PayPal is also an accepted payment method for the prepayment. Upon arrival a security deposit € 200 is required. 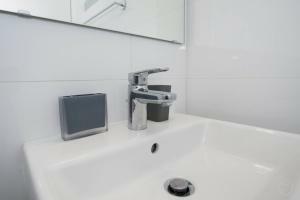 This amount will be refunded upon check-out on the condition that no damage and disturbance has occurred. 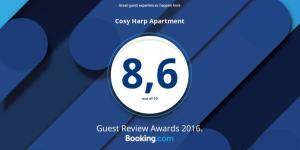 Arrival instructions and contact details are sent by the booking manager of the apartment after reservation. 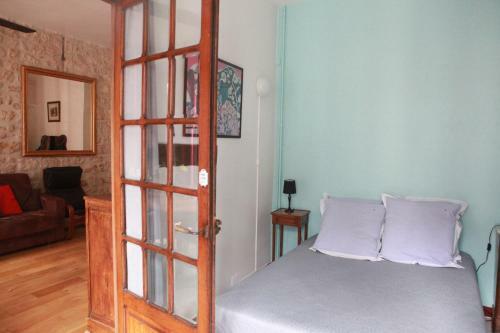 This apartment has a cable TV, air conditioning, soundproofing and iPod dock.